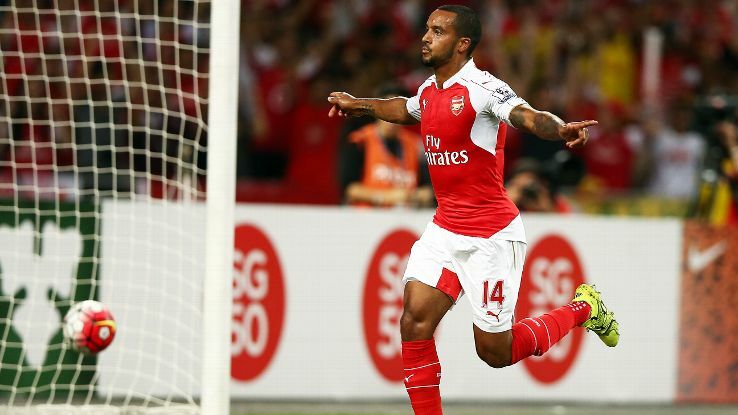 Arsenal continued their impressive pre-season with a win on Saturday, as the Gunners beat Everton to win the Asia Trophy. Theo Walcott scored the first goal in the 22nd minute, santi Cazorla found him with a long pas, and the Arsenal forward steered the ball into the net. Arsenal doubled their lead in the 58th minute, when Santi Cazorla hit the target with a shot from the edge of the box. Mesut Ozil put the result beyond doubt with a calm finish four minutes later. Ross Barkley scored a late consolation for Everton.